Also known as Korean Red Ginseng and Asian Ginseng, it is a famous adaptogen and male performance herb that has been used in Traditional Chinese Medicine (TCM) for thousands of years. Being an adaptogen, Ginseng supports the adrenal glands by helping to regulate the cortisol levels. Ginseng can be consumed by boiling it as herbal soup, drunk as a tisane, or in capsule format which encourages fast absorption via the stomach. WOW Nutrition Panax Ginseng is made in the USA. 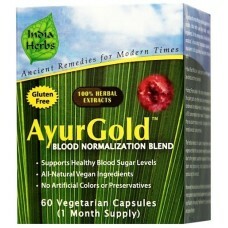 As this is a strong herb, please follow the stated dosage on the package and do not overdose. Should you be on medication, please consult your doctor first before consumption. Panax Ginseng for Performance is widely used, well known, and with good reputation. 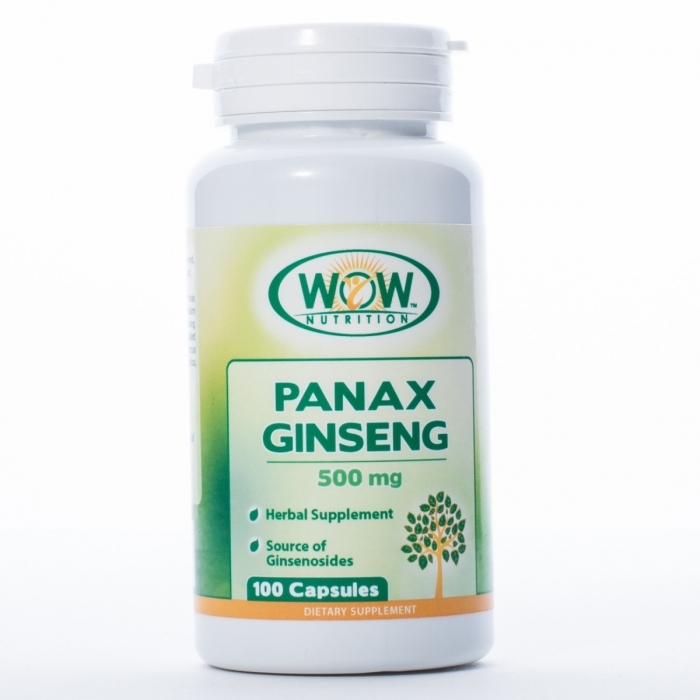 Google search results for Panax Ginseng for Performance confirm this! Third party reviews and testimonials provide the most credible assessment of products and their effectiveness. We are focused on bringing you the best performing solutions direct from manufacturers to ensure authenticity and safety. Despite the overwhelming haul of supplements that I take, I can still typically tell whether I have taken these or not. It's nothing overpowering or intense, which makes me suspicious of many of the reviews reporting substantial or completely non-existent results. I've generally noticed a small increase in energy. I keep a consistent enough schedule during the week that I can generally know what to expect, and I can say with reasonable sincerity that these are not snake oil... But they're no silver bullet. They're a minor health improvement that is relatively inexpensive and seemingly free of unwanted side-effects. I've noticed I seem to recover faster from exertion and have a slightly higher endurance level, but that could be unrelated to the ginseng. 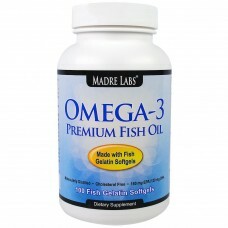 Overall, I have moderate expectations of this product that are consistently met. Kinda hard to beat that, given that so many herbs and supplements seem to be powered by nothing but hopes and dreams. I seem to get more done during the day and enjoy myself while doing it with the help of Panax Ginseng. I would recommend this to anyone who needs a boost to become motivated. 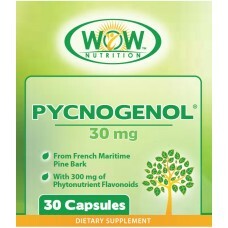 great product, passes all my scans for healthy, organic, non GMO. I love that it helps wake me up like coffee or energy drinks WITHOUT the accompanying jitters. Great for those days your brain wont wake up or you need a little extra focus and clarity! I only take Panax ginseng about 7 months out of the year when I am cycling a lot. It is too strong for me when I am not cycling - it tends to keep me awake at night. It does have a noticeable effect on my stamina. That is the main reason I take it, but I have also noticed that my brain seems to function better on it as well. I try not to take it more than three weeks straight because I have read you should take breaks from it. I can't say I know what happens if you don't. Never tested it.